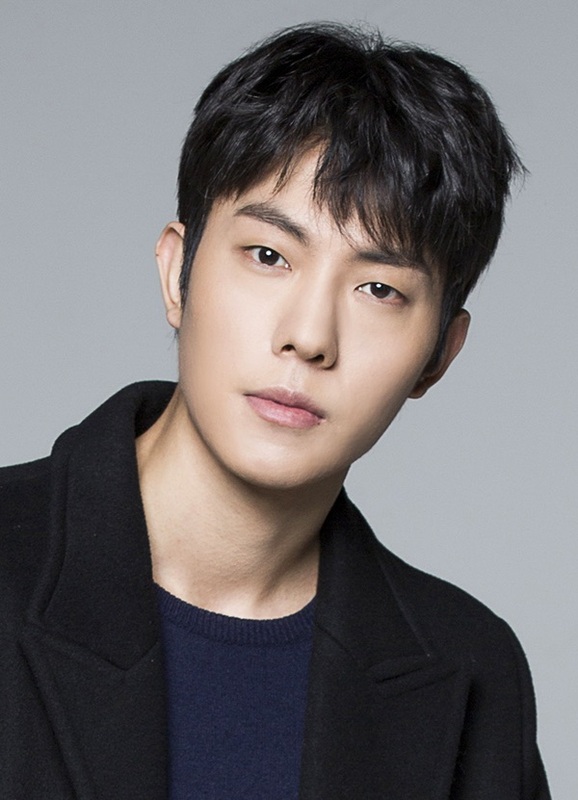 shidu Jan 26 2019 6:50 am I really like his acting and role on My Strange Hero As a delinquent but smart af, it's suits him very much Looking forward to see him more on another drama! ellie Jan 09 2019 8:41 pm Definitely, a lot of potential! Want to see more of him!